Last Saturday, Stephanie and I hit the road for the Oregon Coast. 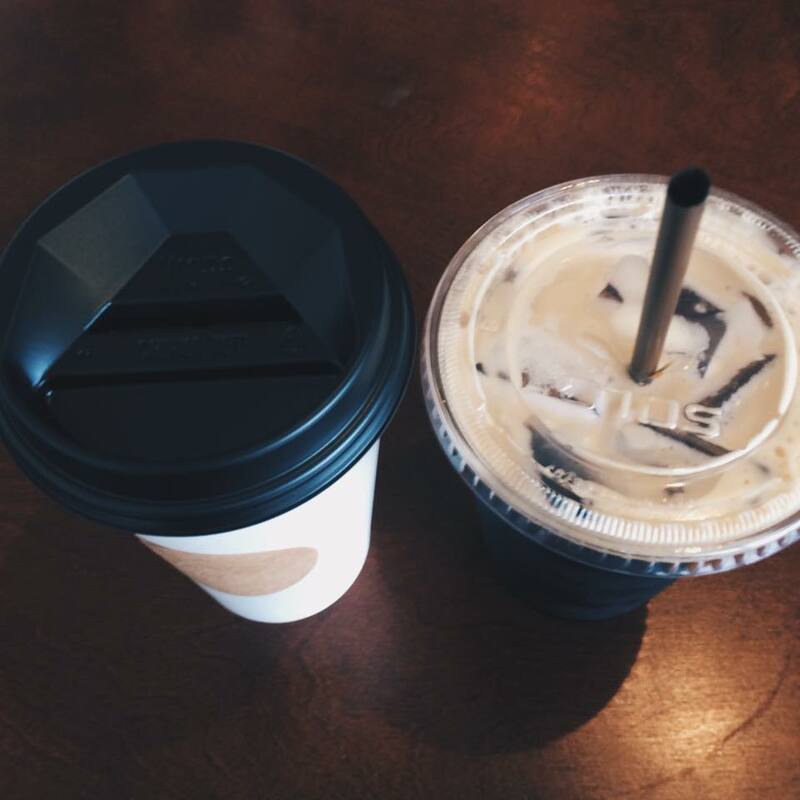 Our journey started out by grabbing some delicious coffee from Lionheart Coffee Co. out in Beaverton, OR. I’d highly recommend checking it out. This was our second time going and I got a french press of Los Cedros, Guatemala from BeSpoken Coffee Roasters while Stephanie enjoyed a Stumptown Cold Brew on nitro. After we left Lionheart, we took of toward the coast. The scenery on the way to the Oregon Coast on Highway 26 is absolutely breathtaking. I kept asking Stephanie if we could stop and take photos. We finally pulled off on the road to Saddle Mountain. Needless to say, after about 2o minutes on a road with little view and Stephanie nearly peeing her pants, we were slightly disappointed that there was no view unless we were willing to hike up Saddle Mountain. What’s a road trip without a little detour and adventure, right? Perhaps we’ll come back another time and conquer Saddle Mountain. After our 50 minute detour, we were finally back on Highway 26 making our way closer and closer to Cannon Beach. Once we arrived, we walked around in about half-a-dozen boutique clothing stores, salt water taffy shops (which we couldn’t eat because we are doing Whole 30) and art gallery’s. That was followed by lunch at the Driftwood Restaurant & Lounge. After lunch we realized we hadn’t even hit the beach yet. 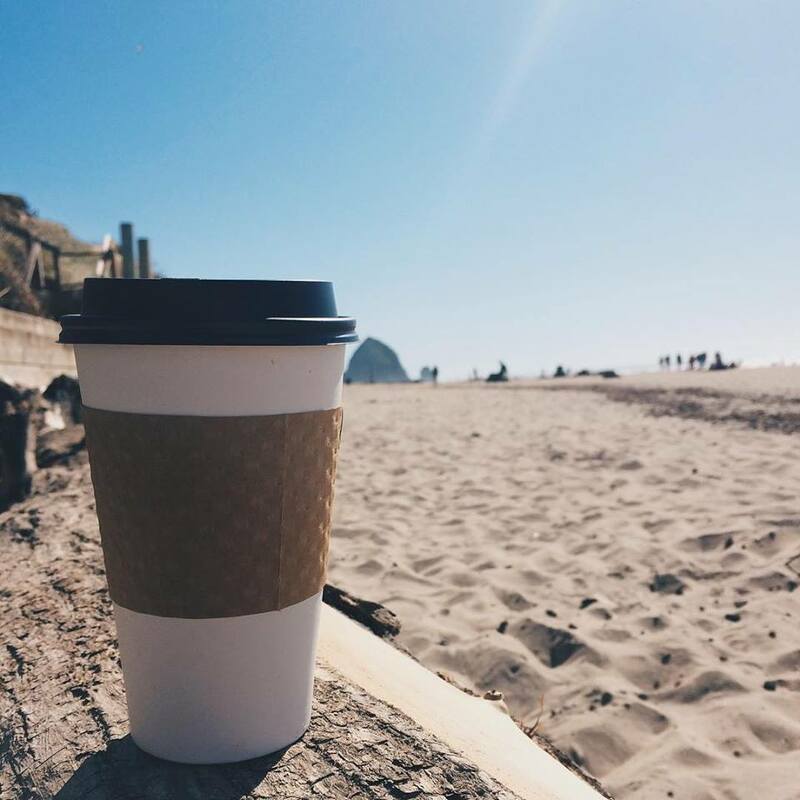 However, no beach walk is complete without a coffee in hand. So, we swung by Insomnia Coffee Co. (they serve Dapper & Wise Roasters). Dapper & Wise is on my top 5 favorite coffee roasters from Portland. Then we hit the beach for a quick stroll. My favorite thing about living in the Portland metro area is the endless amounts of day-trips that can be made to the coast and the mountain. Very fortunate to live in an area where that is possible. Sometimes I take it for granted, but I am thankful for it. It does well for my adventure seeking soul. You can follow along with my adventures on Instagram & Twitter.